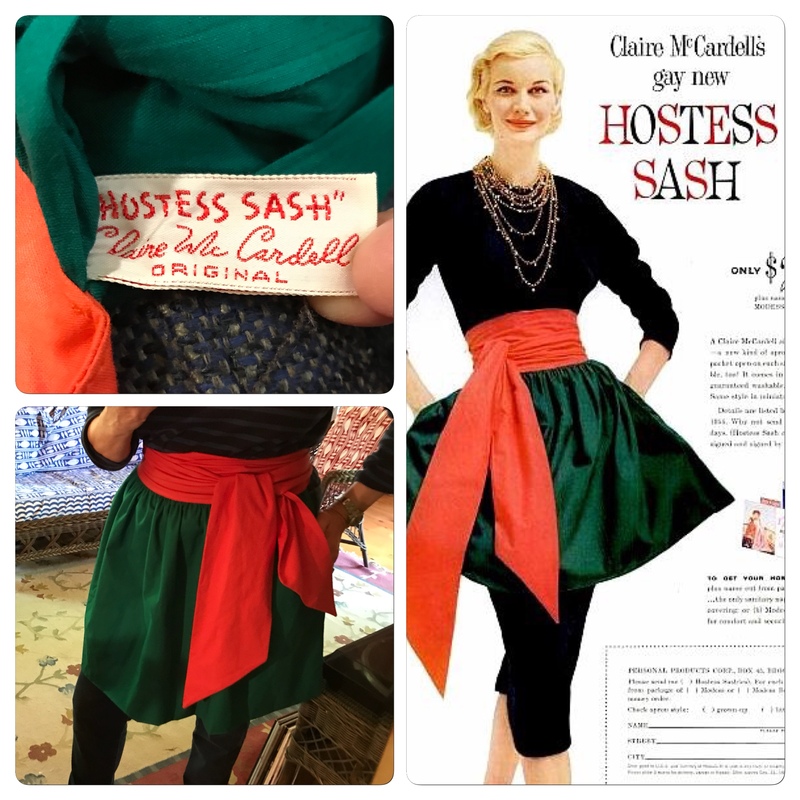 Sometimes it's nostalgia that dictates the next sewing project. 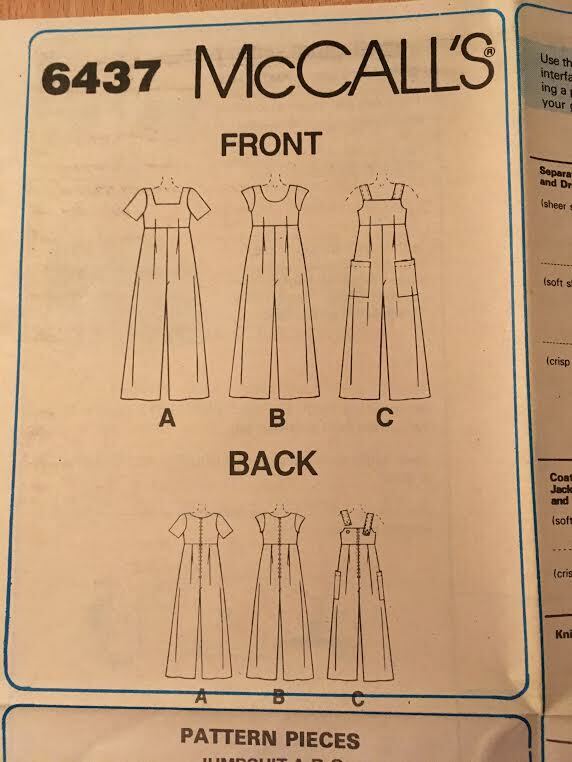 That's what happened when jumpsuits starting re-appearing the pattern books. 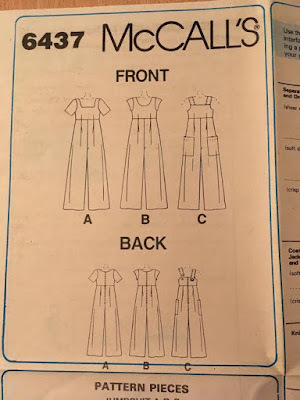 I longed to make one but there wasn't a pattern that made me forget about a jumpsuit I made back-in-the-day. That is when the search for out-of-print (OOP) McCall's 6437 began. It took awhile to find this pattern in my size range and when I finally found a copy, I couldn't wait to get to work on it. I went with view B but changed the sleeves to those on view A, considering how my arms are not as slender as they were back in 1993. What I forgot is how low cut the front is and that maybe I should have adjusted the shape of the neckline. I think there will be an infinity scarf project coming soon. I really like the high waistline and the lined bodice. 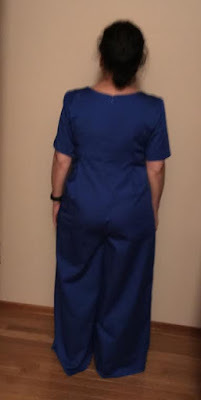 The only thing missing, besides a more modest neckline, are pockets. The plan was to make this one to test the fit before cutting it out in a British wool. 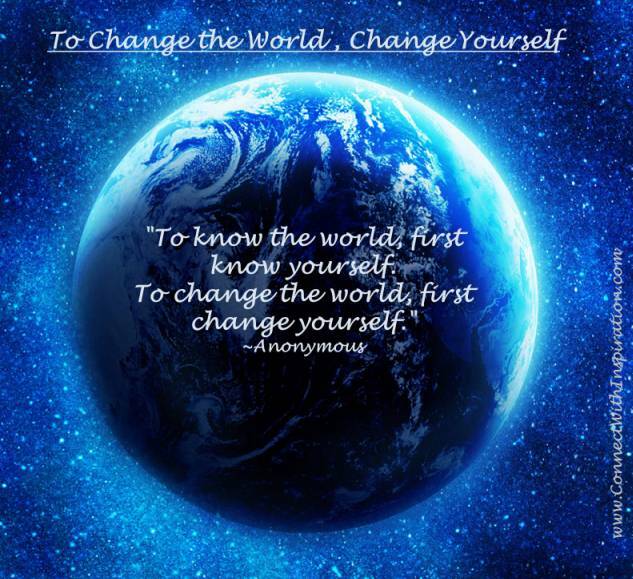 Now, I'm changing my mind. 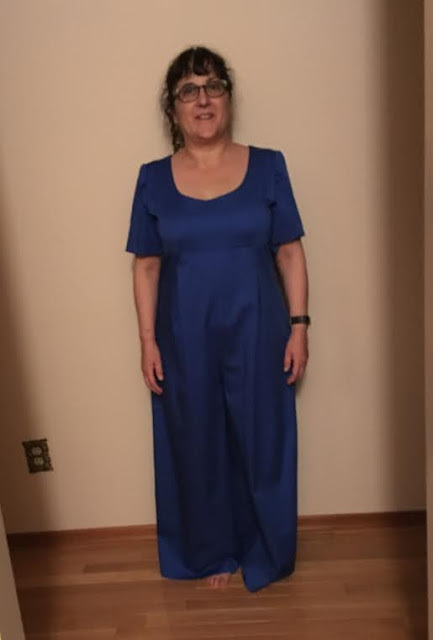 I like the jumpsuit but if I'm going to make another one it will be view C for the summertime, something I can wear with a tee-shirt. I think I'll save the wool fabric for another project. The fabric is a cotton sateen stretch. It was pretreated with a tumble through the washing machine, dryer and then a good pressing before cutting it out. There weren't too many changes made to the pattern. Of course, the length had to be shortened and then more length came off when I tried them on. 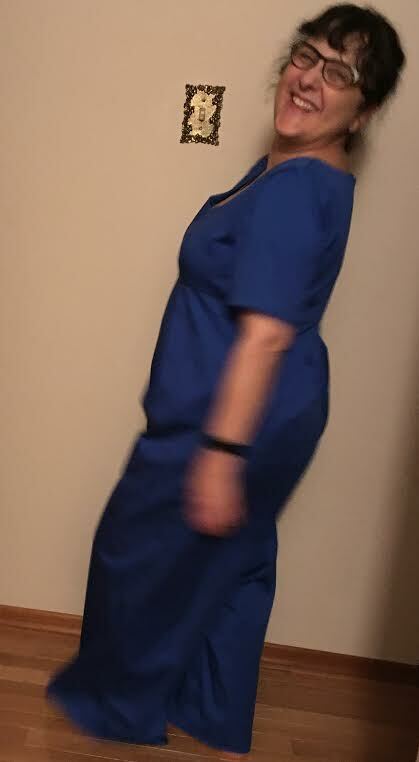 I cut the pattern in the largest size at the side seams but then had to cut it back down to a size 14. I kept the neckline, shoulder and armhole as a size 14 from the start. I also changed the regular zipper to an invisible zipper which required changing the order of the pattern instructions. It's a fun addition to the wardrobe, if not all that practical for the season. I will likely wear it when kicking around the house or to run errands when the weather warms up. Additional Tools and Supplies: Cutting table, pins, scissors, measuring tape, thread clippers, sewing machine, zipper foot, invisible zipper foot, blind hem foot, serger, tweezers, iron, ironing board, tailor's ham, pressing mitt, and a sleeve ham. I had and made that pattern way back when. I am sorry I didn't keep it, it looks great on you! Thank you! 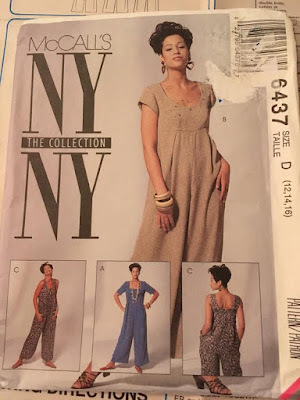 This one is a new copy of the pattern, I don't have my original copy. 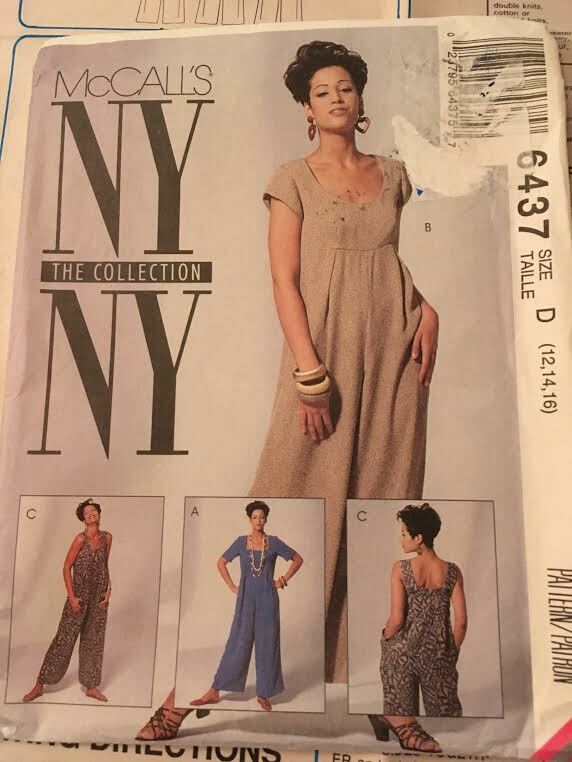 Thank goodness for Etsy and Ebay for those long lost patterns.